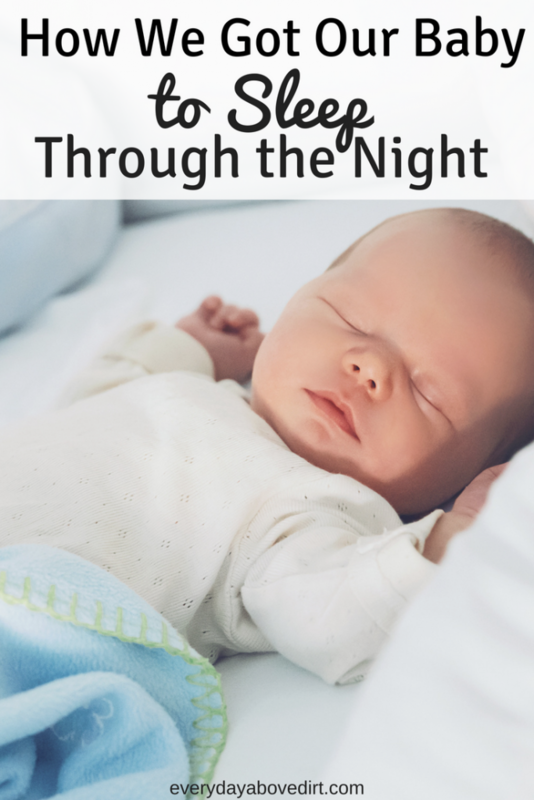 How We Finally Got Our Baby to Sleep! 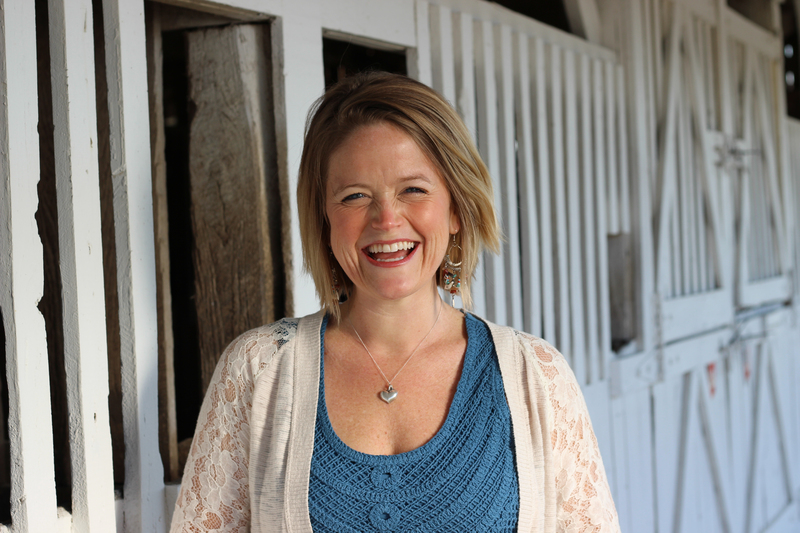 Hi, I’m Lindsey and I want to help you make Every Day of your motherhood journey a Good Day! Join me as I share mom tips, toddler activities, encouragement and a little dash of health and fitness. I’m so thankful to be on this journey with you!